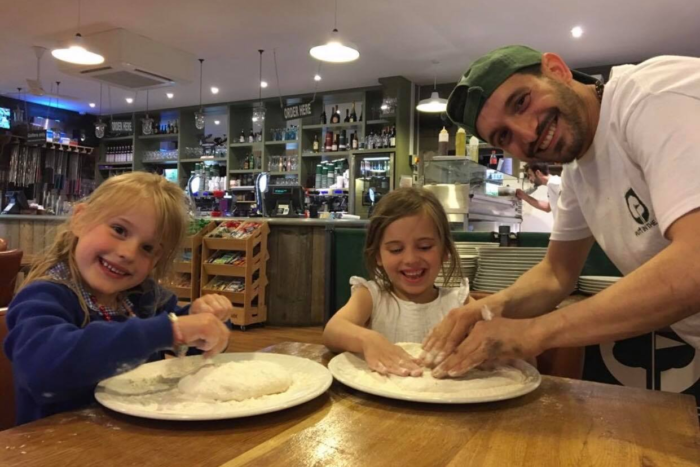 CHILDREN’S PARTIES ARE ONLY APPLICABLE DURING THE WEEK AND AT THE WEEKEND AFTER 5PM! (WEEKENDS ONLY APPLICABLE FOR BATTERSEA). 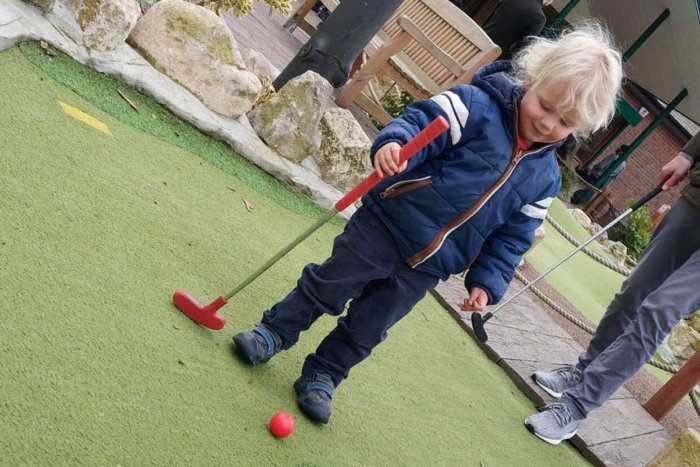 WE ONLY CATER FOR CHILDREN’S PARTIES THAT INCLUDE THE MINI GOLF. 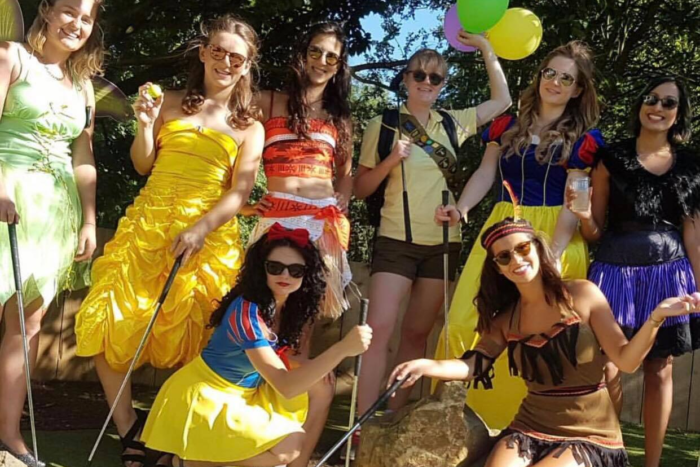 WE DO NOT TAKE ANY FORM OF TABLE BOOKING UNLESS FOR A MINI GOLF PARTY.